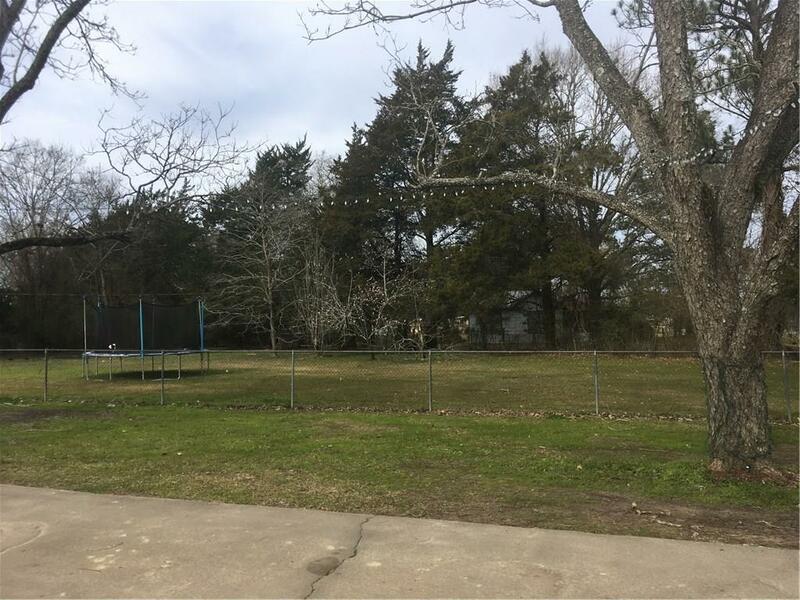 LARGE 3/2 WITH AN ACRE OF LAND LOCATED JUST 15 MINUTES FROM ALEXANDRIA AND 15 MINUTES FROM MARKSVILLE. 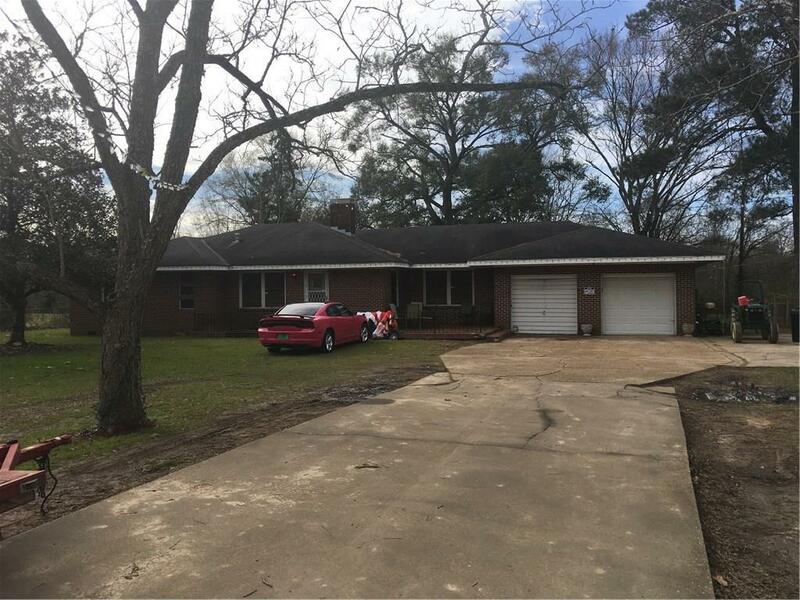 WITH A LITTLE HANDY WORK, THIS COULD BE A GREAT FAMILY HOME OR RENTAL PROPERTY. SOME UPDATING HAS BEEN DONE. IT WILL NOT QUALIFY FOR RD OR VA FINANCING . HOME TO BE SOLD AS IS. 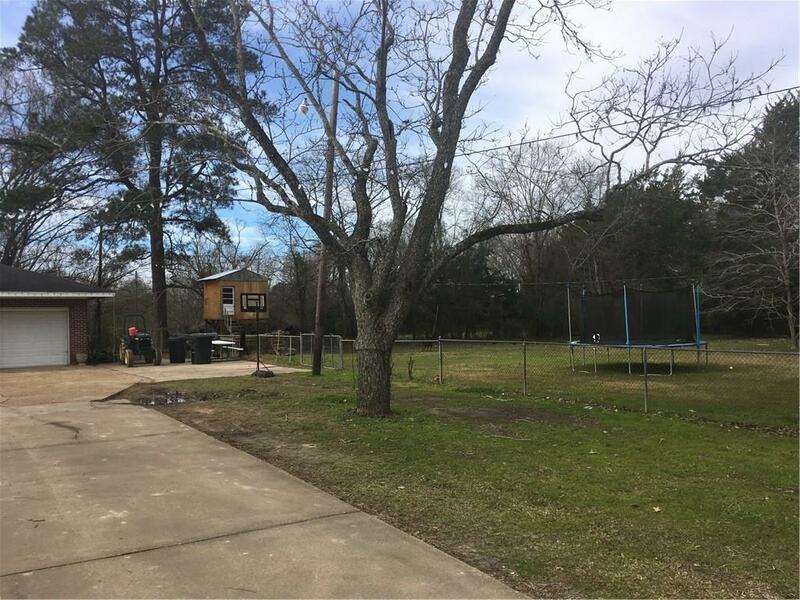 Listing provided courtesy of Catrice Johnson of The Realty Company Of Louisiana, Llc.